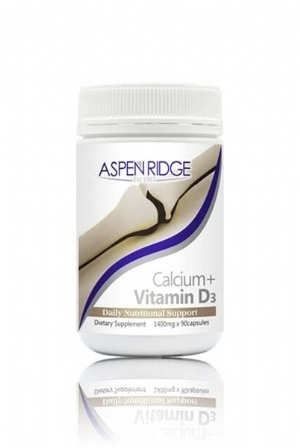 Aspen Ridge Calcium Citrate with Vitamin D is suitable for Men, Women and mature health needs. Calcium is a mineral required for the vital development and maintenance of healthy bones and teeth, and is often not consumed enough due to dietary changes. Calcium Citrate is excellent for the treatment of calcium deficiency and may support the prevention and management of weak and brittle bones. It may also support post-menopausal Women with calcium retention. 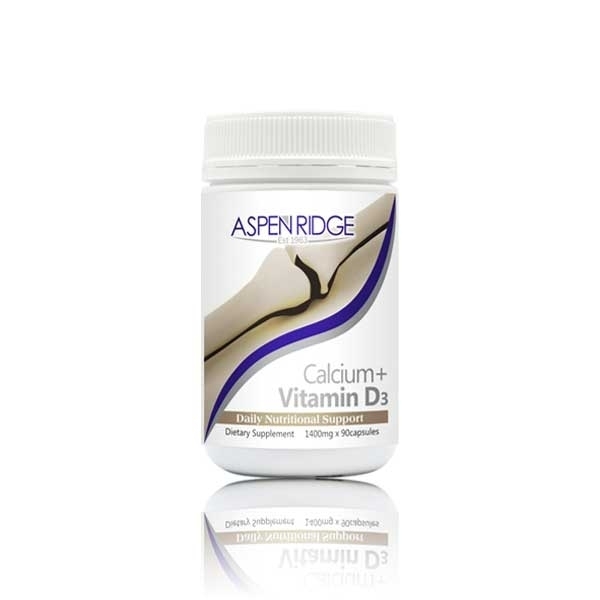 Vitamin D assists with the absorption of calcium and phosphorus for optimal benefits. Do not consume if allergy to cows milk or lactose is known. Do not consume if you suffer from a history of kidney stones or a parathyroid gland disorder. Do not consume if daily antacid use is present.